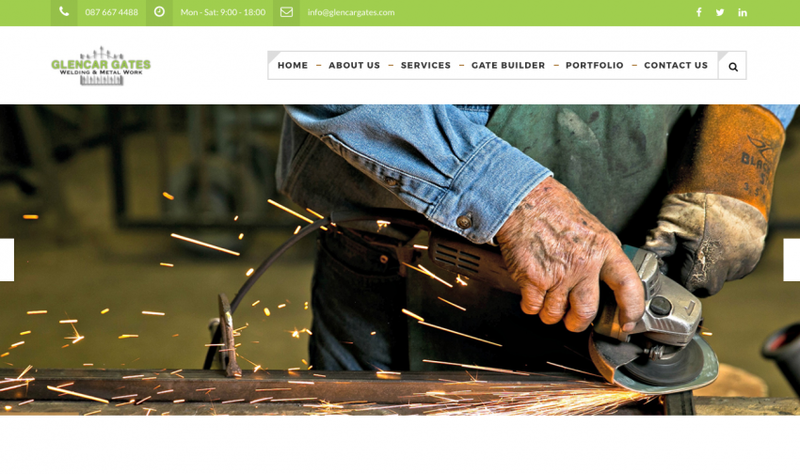 He wanted users to be able to build a gate in the browser and send the finished product to him with picture via email. there was a nice bit of work required to complete the Gate Builder as their was many parts build: users selecting add ons to different sections of the gate like spear tops and bar designs, capture the finished gate image, and send the size parts selected and image of completed gate. 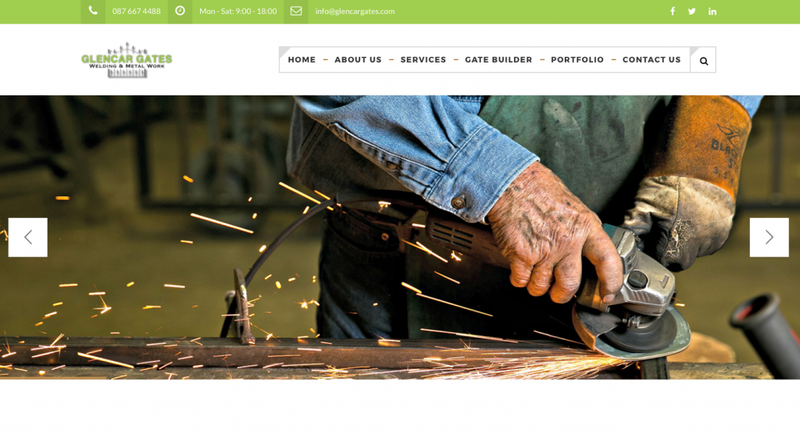 Once the Gate Builder was finished we built a basic but Clean Fresh Responsive Website, Allowing the client to control the layout and add galleries and new content.